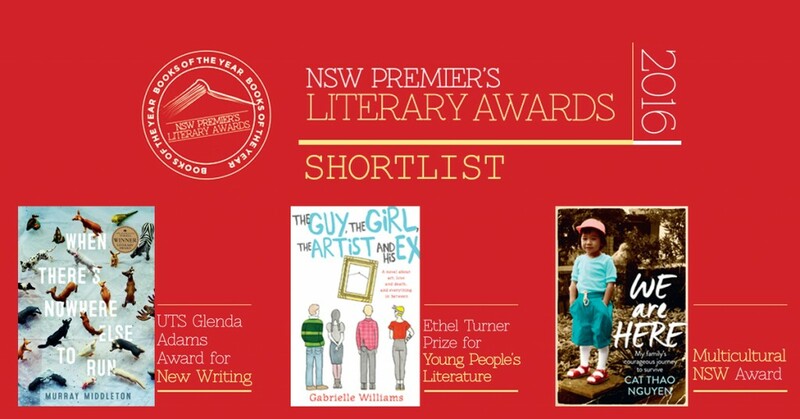 In a super busy week for awards announcements, we’ve had shortlists for the NSW Premier’s Literary Awards, the REAL awards, the International Dublin Literary Awards, the Man Booker International Prize and the Australian Book Design Awards, as well as the longlist for the Kibble awards while the Miles Franklin Award longlists were also announced last week – here’s our roundup of significant nominees! The State Library of NSW has announced the shortlisted titles for the NSW Premier’s Literary Awards, and we’re delighted to see three of our titles have made the cut! When There’s Nowhere Else to Run is an impressive short story collection. Murray Middleton demonstrates a convincing grasp of narrative points of view, ranging from omniscient to interior and first-person narrations. This range of narrative perspectives does not disrupt the short story collection’s sense of coherence. While the stories are largely free of an overt authorial direction telling the reader what to think, feel or believe about character or situation, we are left in no doubt as to how things and people really are. Like a painting itself, this novel is winsome and delightful on the surface, with layers of complexity and heart beneath. It’s about the things you can lose when you turn your back for a moment, mistakes and how they grow, loss, grief, mental health and superstition. 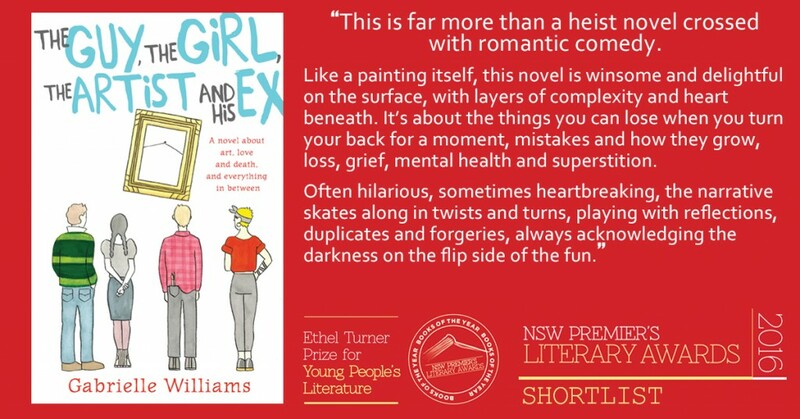 Often hilarious, sometimes heartbreaking, the narrative skates along in twists and turns, playing with reflections, duplicates and forgeries, always acknowledging the darkness on the flip side of the fun. 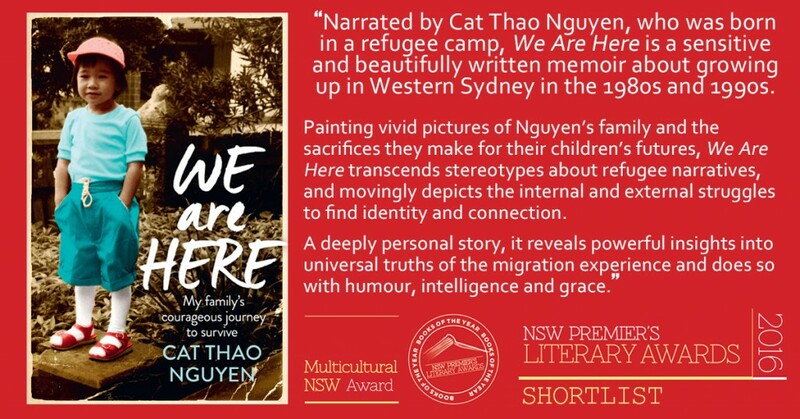 Painting vivid pictures of Nguyen’s family and the sacrifices they make for their children’s futures, We Are Here transcends stereotypes about refugee narratives, and movingly depicts the internal and external struggles to find identity and connection. A deeply personal story, it reveals powerful insights into universal truths of the migration experience and does so with humour, intelligence and grace. Ten novels have been shortlisted for the 2016 International DUBLIN Literary Award and we are thrilled to represent five of them! At €100,000 (£80,000), the prize – formerly known as the Impac award – is the world’s most lucrative for a single novel in any language published in English and is open to novelists of any nationality. 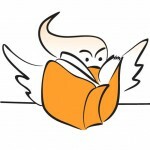 The books in consideration for this award are nominated by public libraries around the world. The story of a Korean woman who awakens from uneasy dreams to find herself transformed into an enigma without a key. Evocative and suggestive, The Vegetarian startles for the depths of its strangeness. This YA book is a fantastical dystopian coming-of-age story. The protagonist lives in the shadow of a murderous sibling. I wanted to capture a sense of hidden identity and desperation with an image that had a in-your-face physicality and a subtle fantasy element, but also maximum shelf presence. I created the artwork in Photoshop out of bits and pieces of budget stock photography and knitted in a landscape and sense of place. I hand drew the typography with a dramatic scrawl to match the drama of the cover artwork. 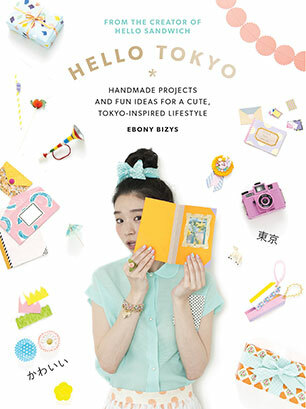 Meanwhile our Murdoch Books author Ebony Bizys and designer Madeleine Kane have been shortlisted with Hello Tokyo for the ‘Best Designed Fully Illustrated Book Under $50’ prize. Learn more on The ABDA website. 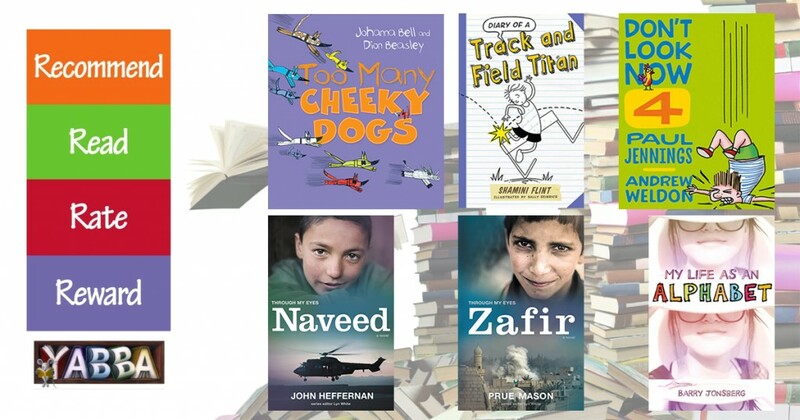 We’re delighted to have six titles shortlisted across the 2016 Reading & Enjoying Australian Literature (REAL) Awards, which act as shortlists for children’s choice book awards in the ACT (COOL Awards), New South Wales (KOALAs), Northern Territory (KROC Awards) and Victoria (YABBAs). These are voted for by the children themselves, which makes them particularly special to the authors. The nine books on the longlist for the 2016 Miles Franklin Literary Award have been announced and we’re proud to represent three of the books on the list – congratulations to Charlotte Wood (The Natural Way of Things), Myfanwy Jones (Leap), and Mireille Juchau (The World Without Us)! The Miles Franklin Literary Award is one of Australia’s most prestigious literature prizes. 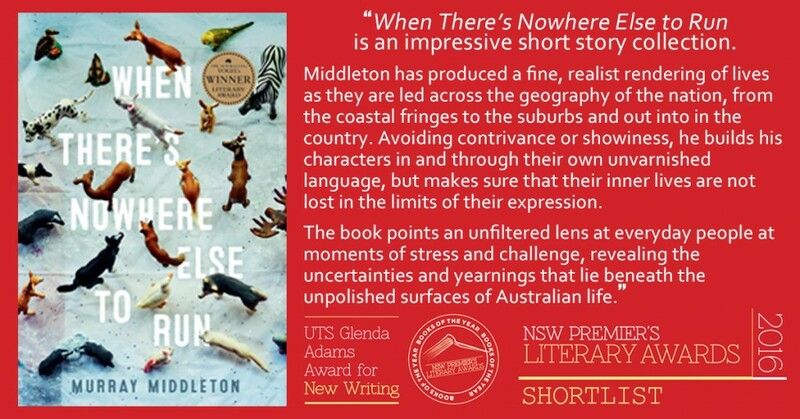 Established through the will of My Brilliant Career author, Miles Franklin, the prize is awarded each year to a novel which is of the highest literary merit and presents Australian life in any of its phases. Last year Sofie Laguna with The Eye of the Sheep picked up the prize, and her publisher Jane Palfreyman is well represented again this year – both Charlotte and Myfanwy are her authors! The shortlist will be announced in May and the winner of the Miles Franklin Literary Award in June of this year. Find out more about the Miles Franklin Literary Award here. 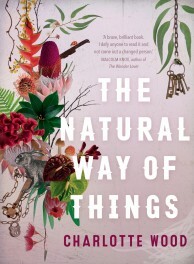 On the Kibble Award longlist it’s wonderful to see yet more acclaim for Charlotte Wood and The Natural Way of Things. These awards recognise the works of women writers who have published fiction or non-fiction classified as ‘life writing’. This includes novels, autobiographies, biographies, literature and any writing with a strong personal element.